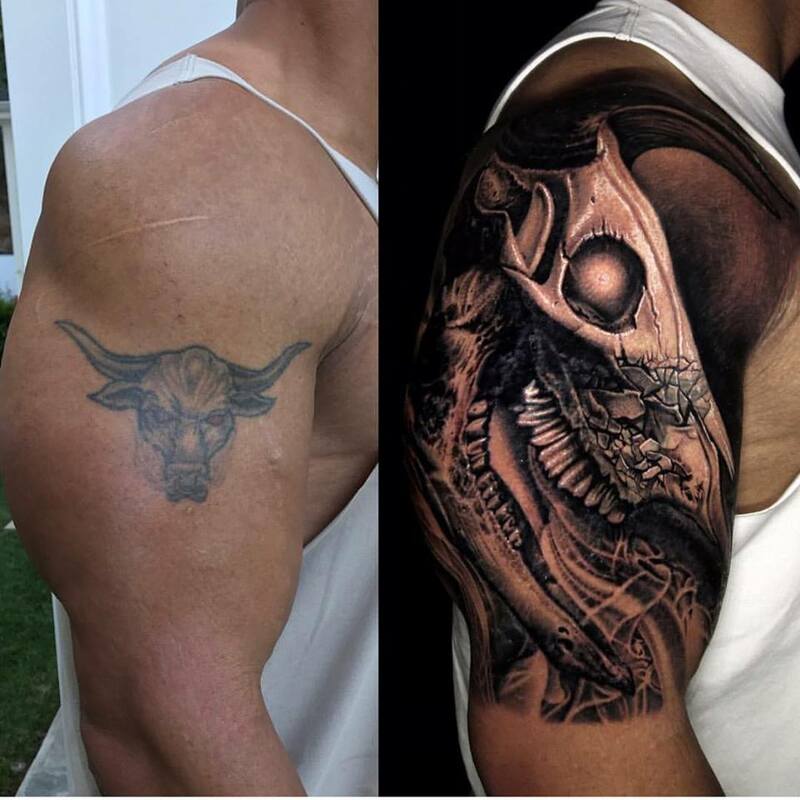 3 days ago, we unveiled the story and ideology of popular American actor and former WWF/WWE champion, Dwayne Johnson a.k.a The Rock’s bull tattoo which was getting covered up by the California-based world renowned tattoo artist and painter, Nikko Hurtado. “I got this tattoo when I was just a kid. Now I need it to reflect me as a man” said The Rock on his Instagram about redoing the bull. We got a sneak peak into what it’s turned into and the results are awe inspiring! 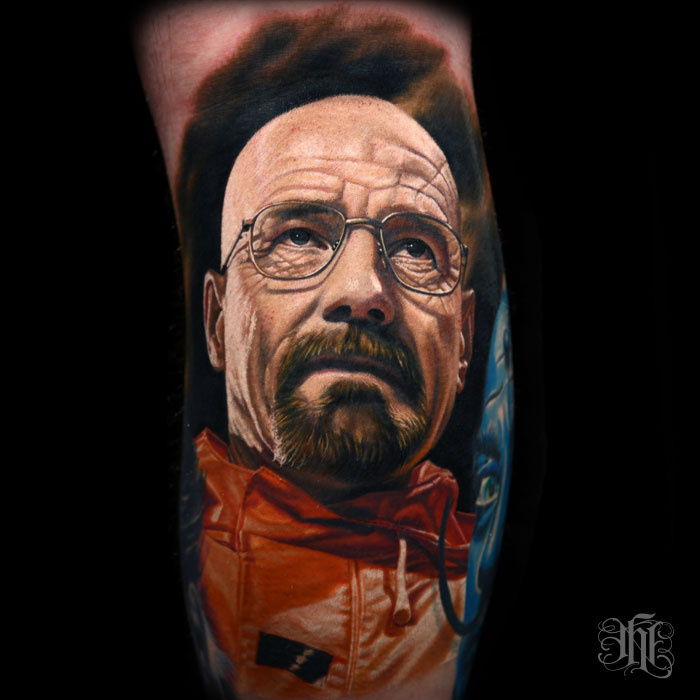 Nikko has worked his incredible magic and showed us once again why it is imperative to choose the right artist. Prepare to drop your jaws! ‘The evolution of the bull tattoo’ was a clear success. The bull that’s been ingrained into The Rock’s DNA and the subconscious of his fans’ minds for the past 20 something years, has evolved to reflect him for the man he has become in the meanwhile. After 22 grueling hours and 3 sittings of excruciating pain and blood, the evolution of the bull is finally complete and what a beauty it is to look at! 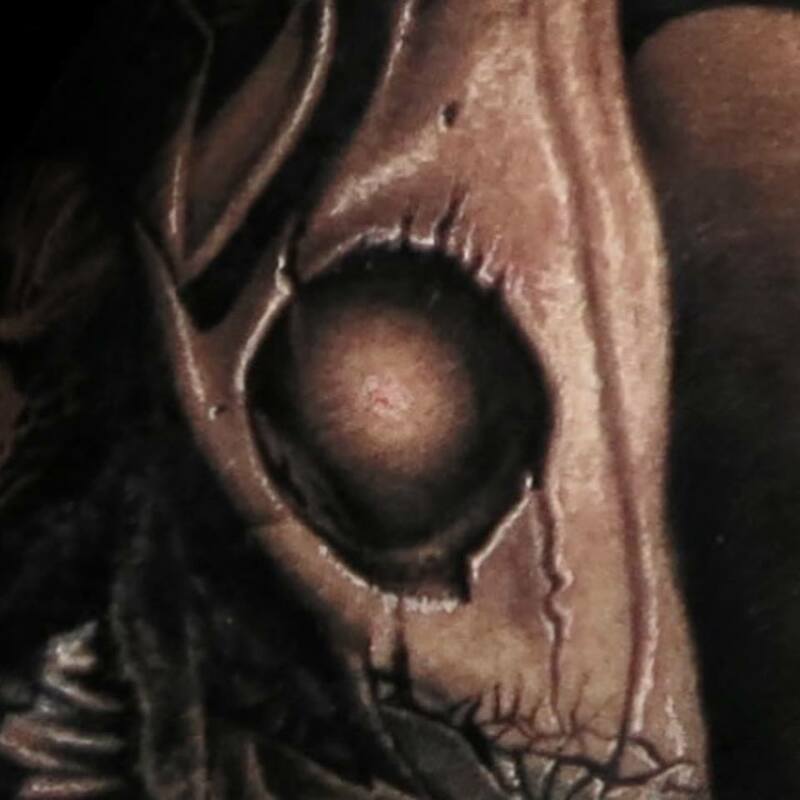 Nikko Hurtado at his best, totally killed it with this massive realistic organic piece, drawing so many personal elements from Dwyane’s life into the tattoo and bringing the evolution of the bull to life! “Every detail is a reflection of my own personal history. From the cracks and heavy damage in the bone representing life’s hard lessons I’ve learned over the years. Just like scars and wrinkles – I’m so grateful to have ’em because they’re earned. To the horns, not pointing up or out to the side, but pointing straight ahead representing relentless energy and forward progress. 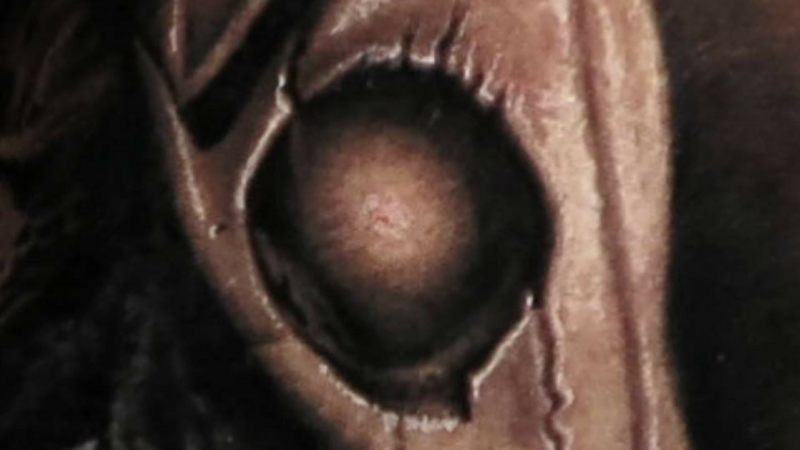 The core and anchor of this image is in the eye. Look closely and you’ll find the life, energy, power and you’ll feel the MANA (spirit). The eye tells the story of a disruptive positive energy always ready to dent the universe. Depending on the light and angle, sometimes the energy’s subtle and sometimes it’s glaring. But it’s always alive and ready to disrupt the universe and love and protect my family and all things I love with intense passion and gratitude. Cheers to living, learning, evolving and growing. And to the positive disrupters ready to dent the universe.” said Dwayne on his Instagram after the masterpiece was complete. 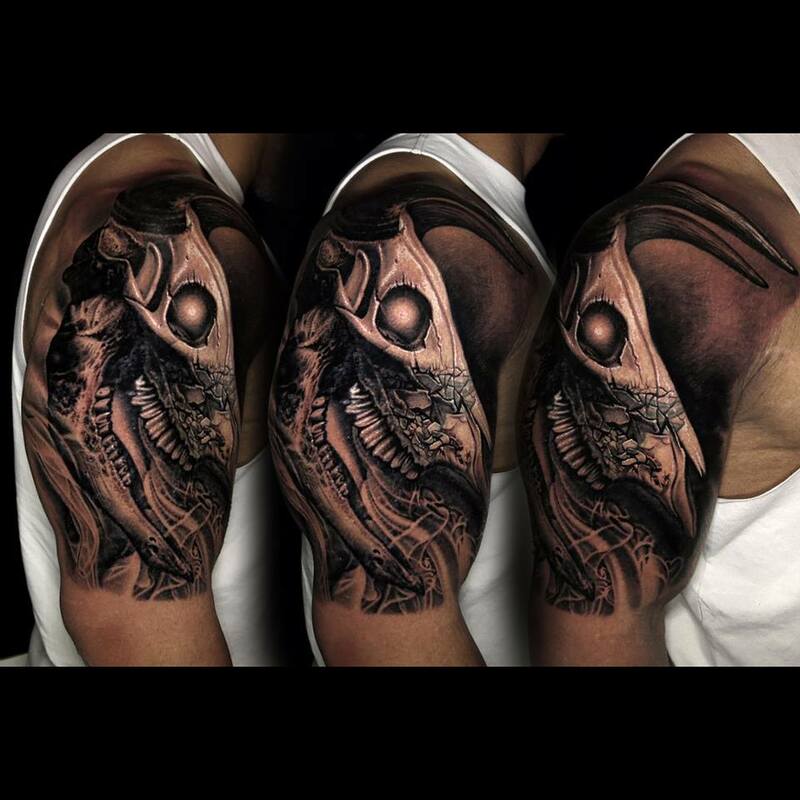 He spent hours talking to Nikko before he decided that Nikko was going to evolve the bull on his upper right arm. He made sure that Nikko understood the concept and story behind ‘the evolution of the bull’ and most importantly his personal story of how he’s evolved as a person which is represented by the bull. Nikko, being the absolute genius that he is, got straight to business and worked out a slamming realistic design for our man. Nikko was born in the San Fernado Valley in 1981. 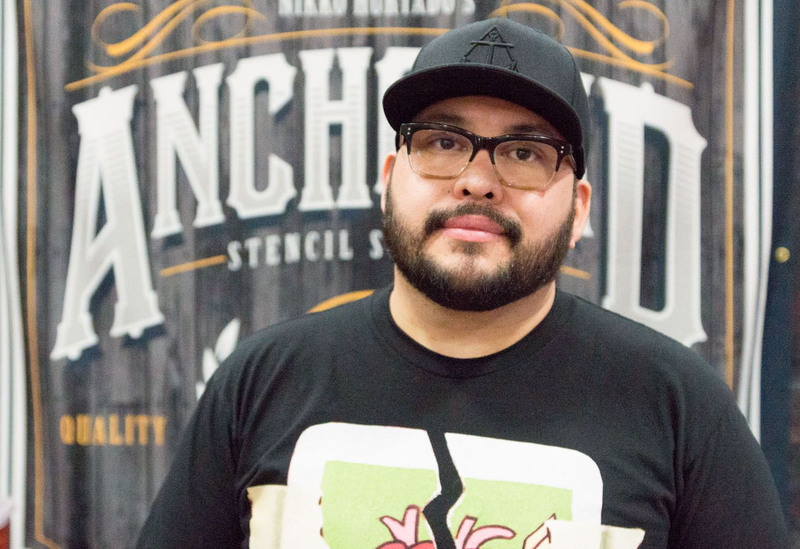 Son of a Mexican welder and a Hispanic homemaker, Nikko grew up in the high desert drawing cartoons and characters for fun. His love for art transformed when at the age of 16 his longtime friend, Mike DeMasi, got a car. He and Mike then had the means and ways to take classes at the Art Center of Pasadena. Nikko took classes for several years but decided to give up on art to do construction. 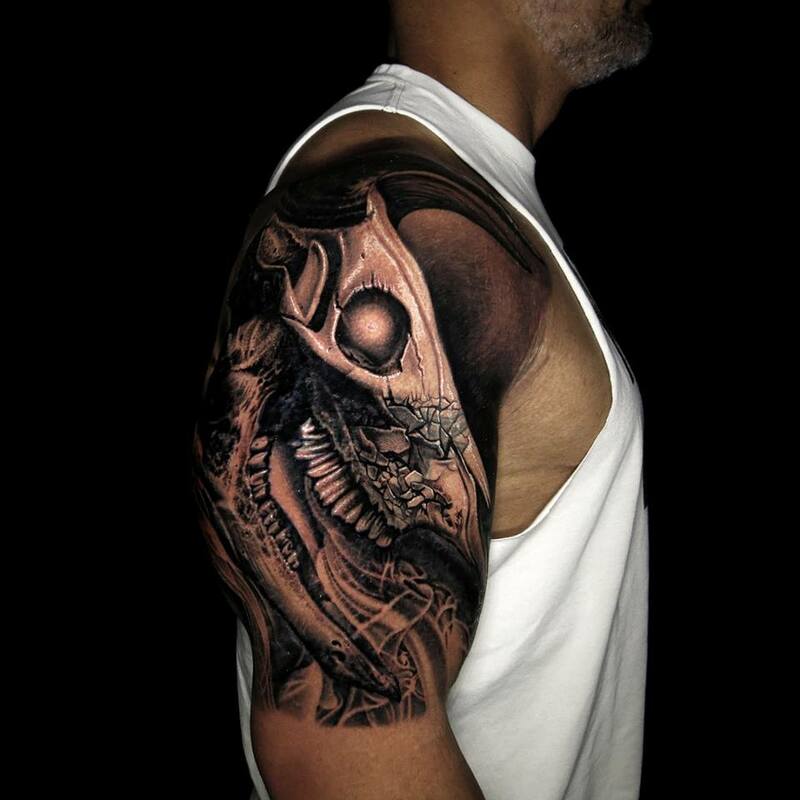 In 2002, after 3 years of hard labour, Nikko stopped into Art Junkies Tattoo Studio in Hesperia to see how Mike was doing. Mike had been tattooing for a while and offered Nikko an apprenticeship. The only experience Nikko had with tattoos was the gang or prison tattoos he had seen on friends and family. He didn’t even have a tattoo himself. Regardless, the next day Nikko picked up a machine and started tattooing soon after, and life was never the same for him. He had a very special talent; a talent that changed so many lives and created so many legit smiles thereafter. Your body is a canvas and each tattoo is a story; a story that puts the missing pieces of the puzzle together, making perfect sense by the end of it. 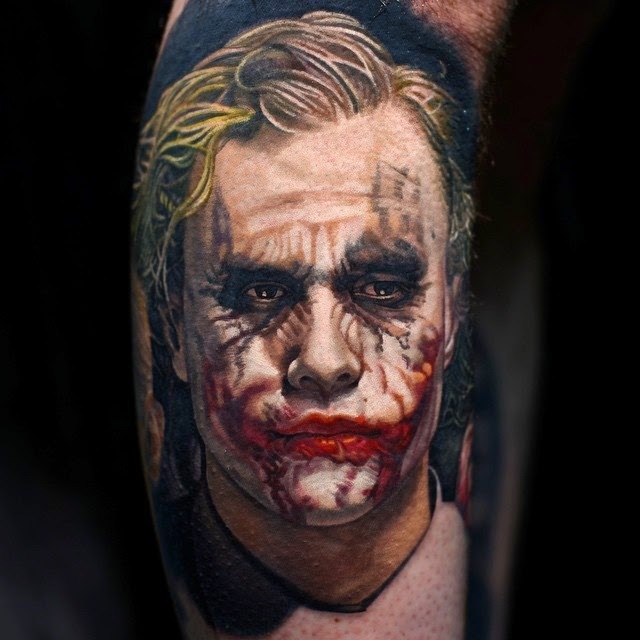 It is very important that you find the right artist to bring your sensibilities to life on your skin. 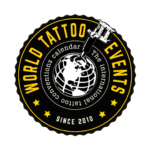 It is not important to find a celebrity tattoo artist, what is important is to be able to connect with the artist you’re planning to work with. When you choose an artist to modify your body, in whatever capacity, you are in a relationship with him/her. 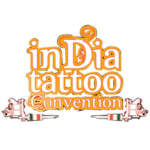 So, do not just google images of tattoos and tattoo studios, take the extra effort of identifying what style of ink talks to you and then make the effort of finding the artist who clicks with you and understands your style and story so they can do justice to your design. It’s crucial to find the right artist since a tattoo is a piece of art that you will take with you to your grave. What Nikko did with the evolution of the bull is a prime example of how finding the right artist can change the game. There are only a few things in life that really are FOREVER and tattoos are one of them! Remember to think harder and research stronger the next time you decide to get inked. 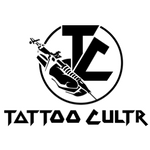 For finding the right artist, use www.tattoocultr.com!